For those earning a flexible income, there are different ways to save for retirement beyond what traditional employers offer. Since pensions are long-term savings accounts, you should expect to wait until you’re at least 55 to access your money. As an independent worker, you may want to think about how much flexibility you want in your fund options while you are younger, as well as how you’d like to use your pension benefits as you get older. A provider arranges for your contributions to be paid, charging under 1% for this annually. Your provider will claim tax relief at the basic rate and add it to your pension pot. You also choose where you want to invest your contributions from a range of funds offered by your provider. These have low and flexible minimum contributions and let you start and stop premiums without a penalty. This is beneficial if you’re self-employed or on a low income, but it means higher charges at about 1.5%. Often, these charges are capped with a default investment strategy if you want less choice. This has more flexibility with investments you can choose compared to the personal pension. So, investing in a SIPP has more accessibility, which can be beneficial for those who are self-employed. But this comes with higher charges like costs for using the platform (0.35% to 0.5%) and fund costs (around 1.5%). As always, you should understand all charges before picking one - visit Compare Fund Platforms for a comparison of low-cost Sipps. If you are not sure which scheme to pick it’s worth consulting a regulated financial adviser to recommend an option based on your needs. 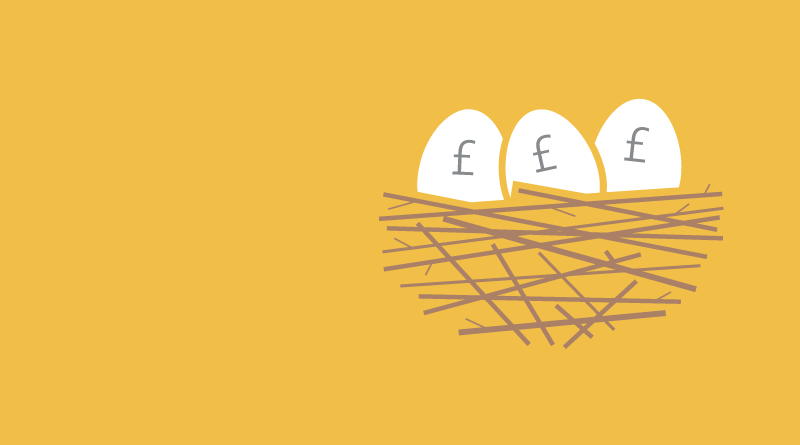 Keep an eye out for our updates on a 'pension sidecar savings' scheme for those earning a variable income. This will allow workers to put money aside for their pension as well as into an emergency fund. The goal is to help you build up your retirement fund and achieve long-term financial security and wellbeing.